Custom Lots: Imagine the Possibilities. Fairway views, hillside retreats, quiet mountain getaways - with our custom lots, you have even more choices about where and how you'd like to build your home. Go for completely custom construction, or streamline your dream with Granville's painless Semi-Custom construction process. Experience the serenity of hillside living - minutes away, a world apart. Pricing, details and availability subject to change without notice or obligation. See agent for most current information. *Any home price shown includes lot and construction. Price may vary depending on lot selected. 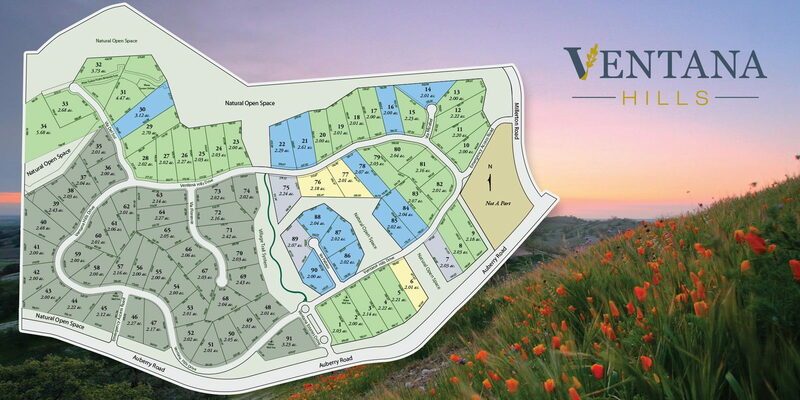 If you would like Granville to build on your custom lot, Ventana Hills offers the following plans.  Pricing estimates include the lot and new construction, so costs will vary based on lot selection and options. Find out more about Ventana Hills.